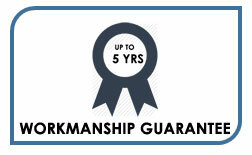 We are proud of being in business for over 25 years installing security gates for customers. For a reliable and securely installed security gate, contact our team now. Smarter Fencing brings you high quality gates that come in an array of different styles, colours and materials at very affordable prices. 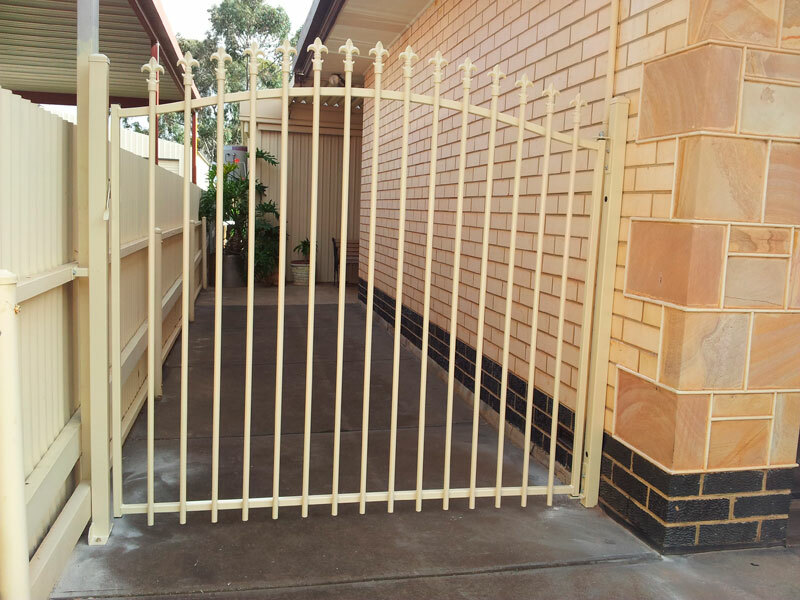 We cater to all existing and new homes looking for a new security gate or simply to replace their current one with a new design. 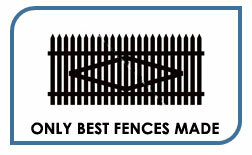 Smarter Fencing brings you various styles of gates and screens for all types of budgets. 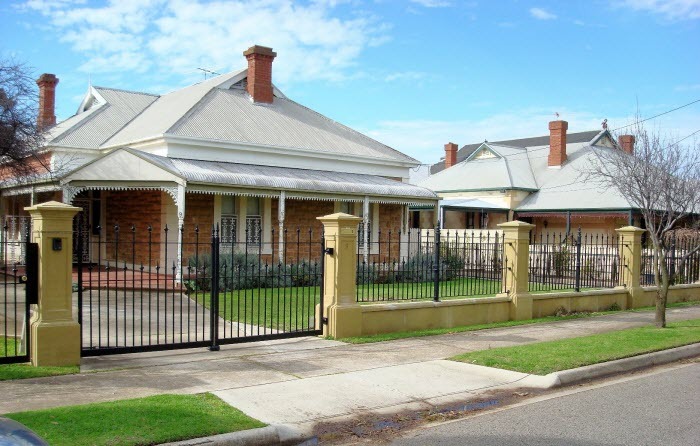 Why Are Security Fences Better by Smarter Fencing? Whether you’re after security gates for the driveway or a smaller version for an entry or the side of your house, we can cater to your needs. Don’t compromise quality for the chance to get cheaper gates or screens, Smarter Fencing does not compromise quality to bring you lower rates. With our tailor-made fencing systems you spend only what your budget allows while you receive high quality gates and screens. Compliment the facade of your home with a beautiful and elegant gate, or spruce up your backyard entrance with a screen to add privacy and security to your home. Gates and screens make a great architectural addition to any home and add detail to entrances, gardens and front lawns. 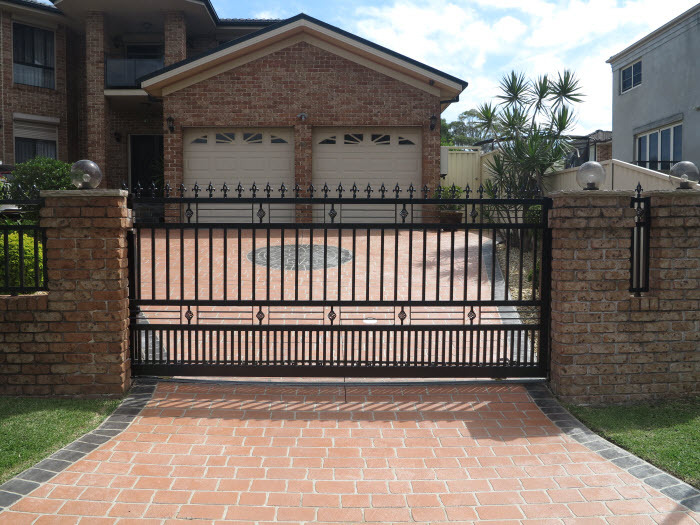 All of our gate and screen structures serve to provide your home with privacy, boundaries and security while you display your gates or screens in style. 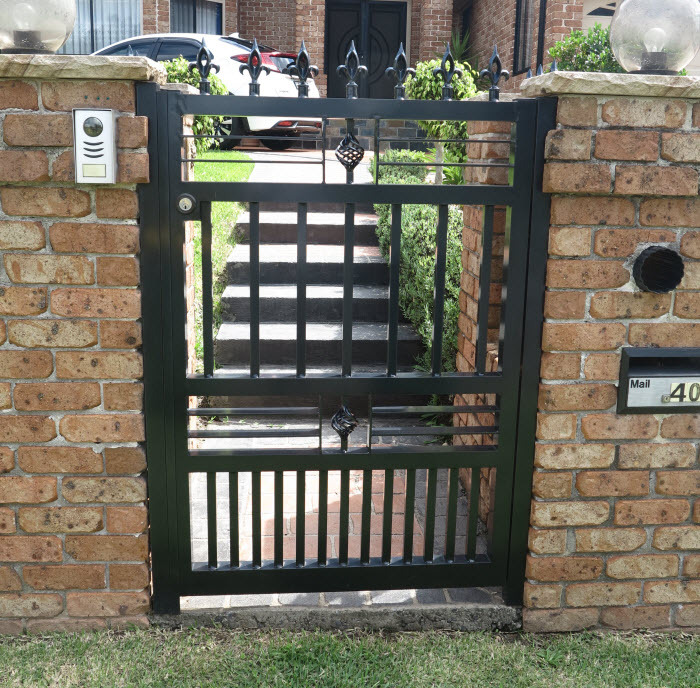 Our gates and screens are built to last a lifetime and need very little to no maintenance, as we use only durable and qualitative materials that will ensure you don’t have to spend money on maintenance of your gates, screens and fences. Remember that Smarter Fencing does not compromise quality to provide you with affordable prices – we maintain a wide range of fencing systems, gates and screens in different styles and materials so that you can choose something great within your price range without having to go over your budget or having to use cheap materials that would decay shortly after your purchase. 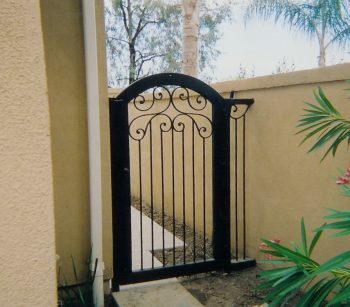 Our representatives can help you choose the best gates for your home if you can’t decide for yourself. 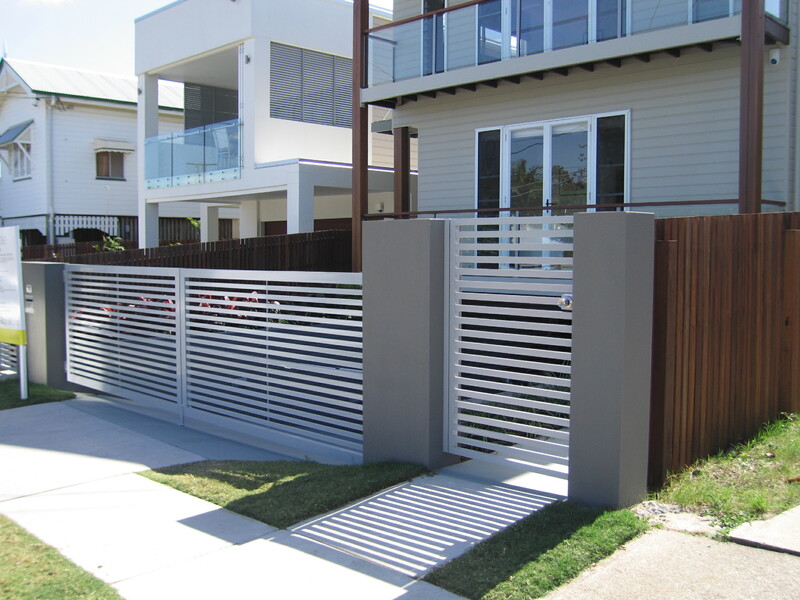 With Smarter Fencing you can achieve a great look for your home with stylish and functional gates, fences and screens. 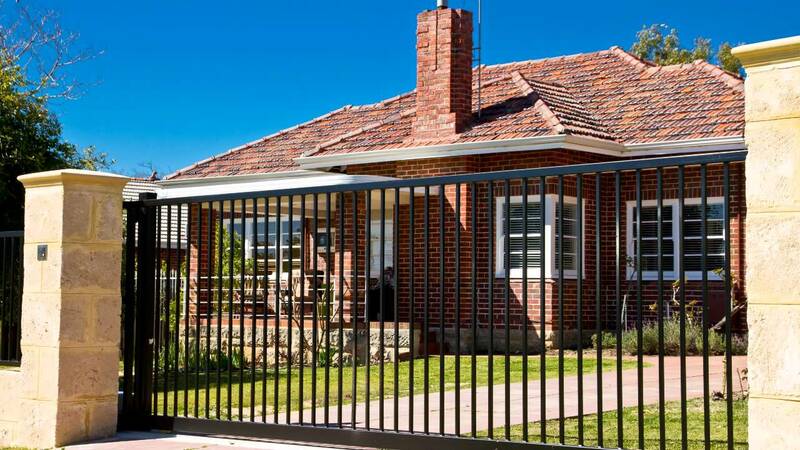 Don’t hesitate to contact Smarter Fencing, the experts in fences, screens and gates to obtain the perfect look for your home. 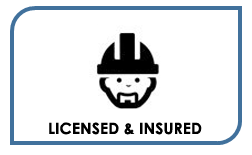 Our services are available to the Sydney and NSW areas, so give us a call and get a quote from the experts at Smarter Fencing today! 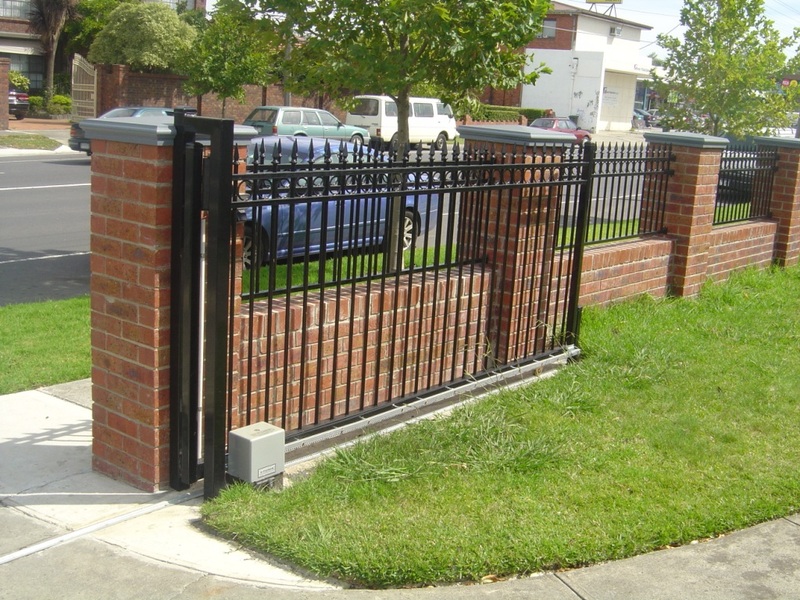 Looking for a security solution in addition to Fencing? 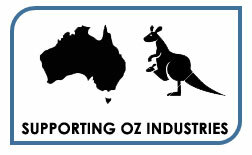 Contact Sydney’s leading Alarm / CCTV provider, Complete Alarms.